All new well forgotten old! 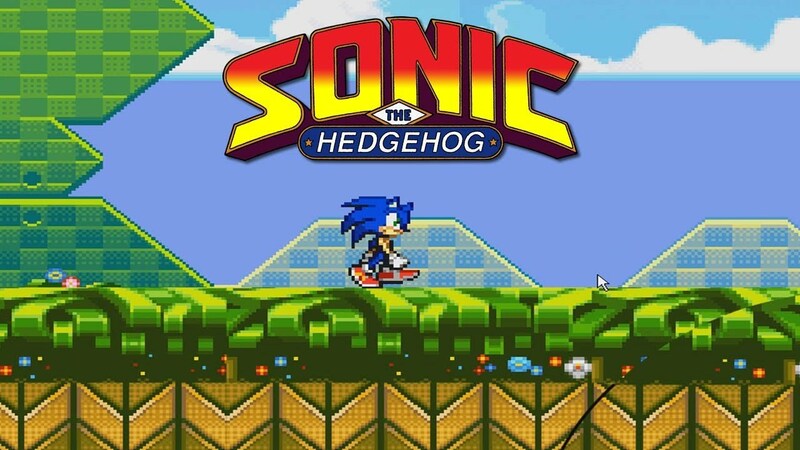 Sonic the Hedgehog game is completely identical to the one that was distributed on cassettes for Sega consoles. Play at Friv2 online and have fun!